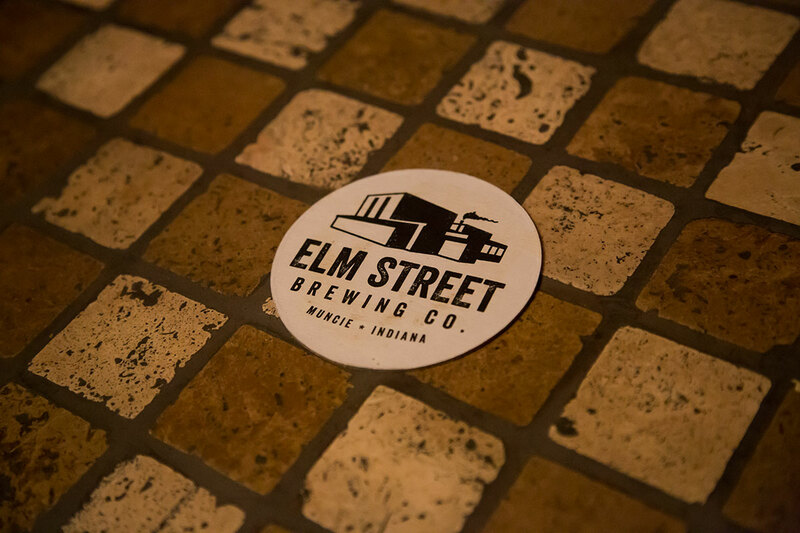 Elm Street Brewing Co. - Muncie Visitors Bureau | Visit Muncie! Like the mighty Elm, Muncie, Indiana has a strong and storied history. Our city has been home to the world’s finest craftsmen, manufacturing many of the automotive industry’s legendary components. Elm Street Brewing Company beers are developed in this way, unrivaled in their craftsmanship and built with the finest ingredients.